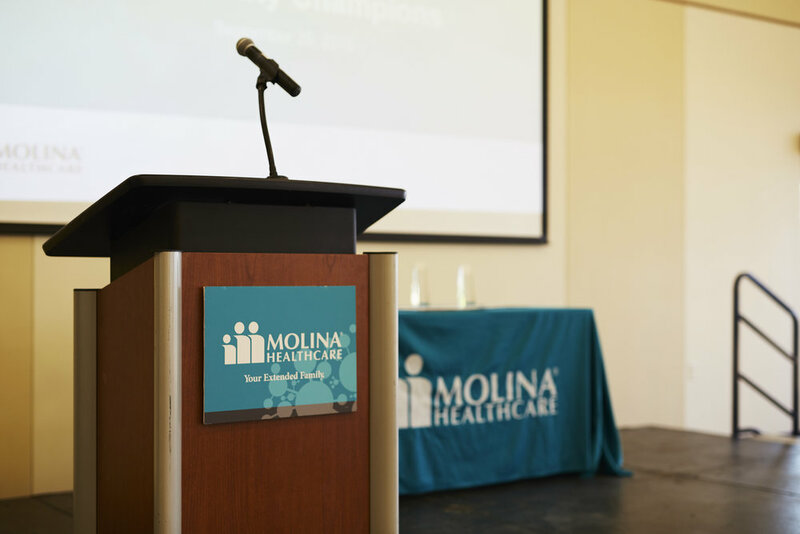 Recenty, we were fortunate to photograph an event for Molina Healthcare in Springfield, IL. It took place at Erin’s Pavilion, which was lit by a beautiful sunset. At corporate events like this, we strive to capture important moments and striking candids, while still remaining flexible and in the background.